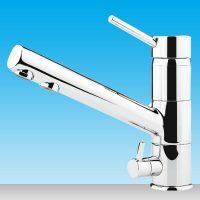 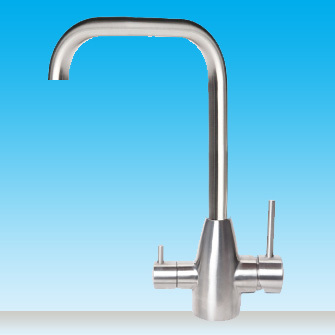 This petite filter tap may be small in stature but certainly looks the part next to a similar looking main mixer tap. 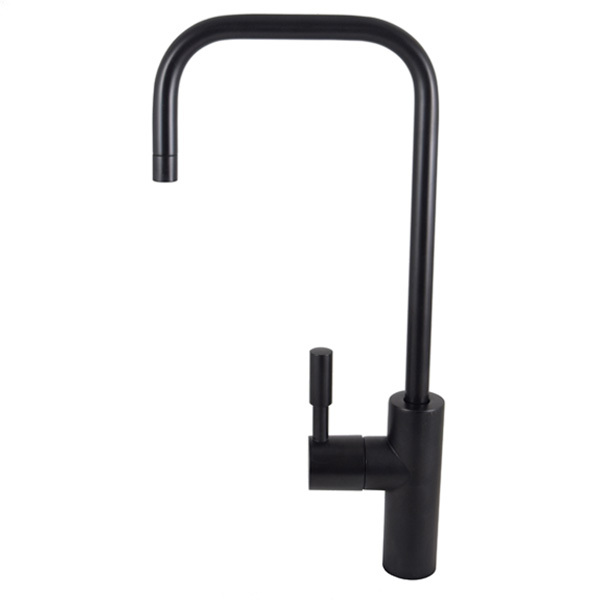 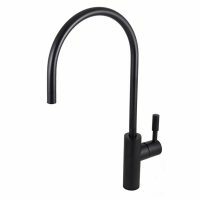 Boasting the sleek matte black finish it has a stylish ¼ turn lever on the side and a slightly thinner outlet for your filtered water to flow out of. 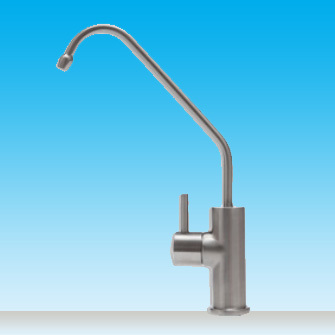 The Aeon square neck faucet will not go un-noticed in your home or office kitchen and will be a great addition.